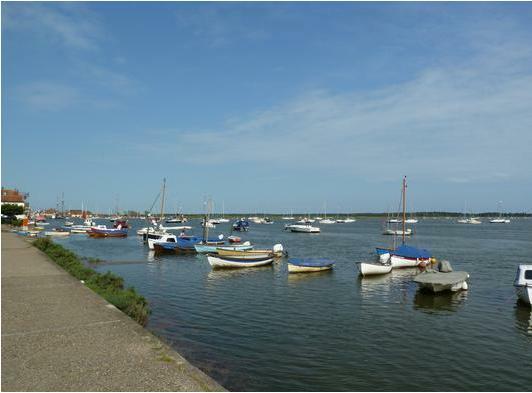 Our 6 berth Holiday Caravans are situated on North Norfolk's premier park and are positioned overlooking Abraham Bosoms boating lake with unobstructed views. 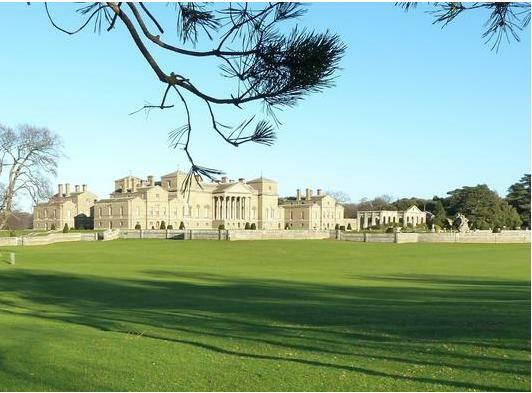 Only 5 minutes walk through the pine trees and sand dunes reveals one of the most photographed beaches in the UK stretching past the famous row of 200 beach huts through to Holkham beach and Holkham bay. 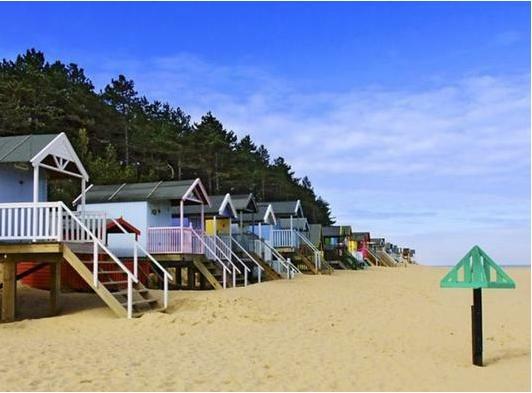 The Pinewoods Holiday Park is situated right at the end of the Beach Road nestling up to the belt of Pine trees and sand dunes that is the gateway to our wonderful beaches. 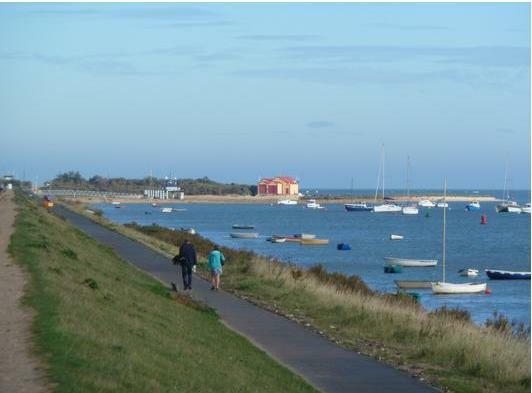 The park has a large supermarket, cafe, laundrette and a miniature steam railway that runs to the town and back.There is also a cafe/restaurant and shop situated just inside the car park next to the pathway to the lifeboat house, new outer harbour and beach. 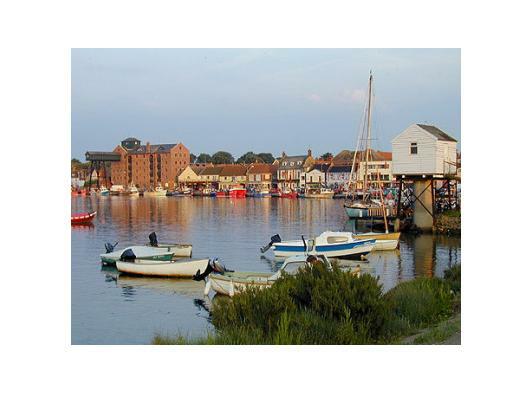 The harbour sports a new marina, and the quayside sees professional fishing boats, pleasurecraft and the now famous floating restaurant 'The Albatros' an old dutch sailing boat. Gillying is one of the most popular pass times during the school holidays, water sports are abound during carnival week and there is also a triathlon that starts with he swim from the marina. 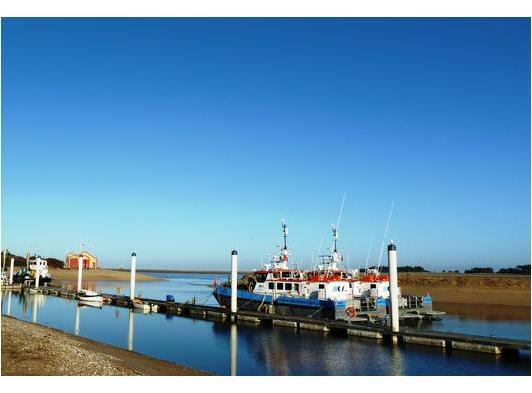 The Harbour and quayside of Wells-next-the-sea. 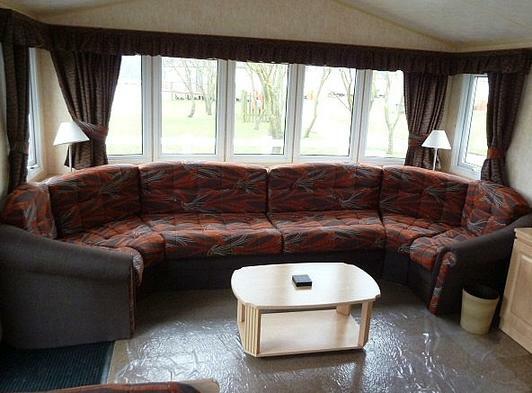 Check out our website for complete interior pictures. 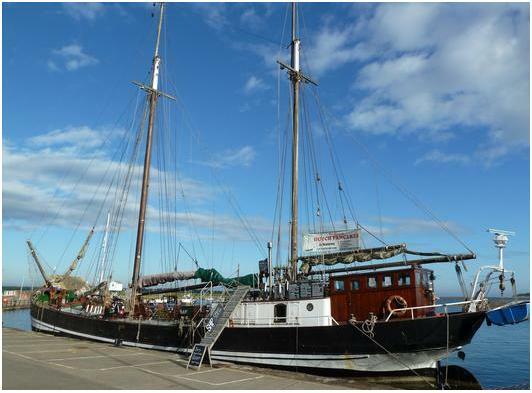 The 'Albatros' floating restaurant moored at the quayside. Beach bank looking North towards lifeboat house. 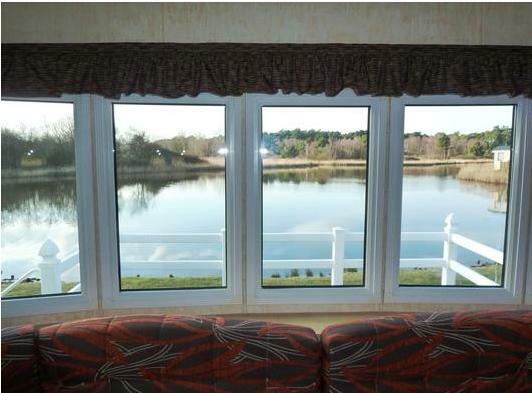 All our holiday caravans have this view.